A marital art that uses acupuncture points to manipulate the body. Acudo ryu can be seen as the secret art of self protection. By using acupuncture points in the right way Acudo ryu makes wonders to martial art. Acudo ryu is more than self defense; it is an Art; a martial art. Even tough it have been arranged competitions within Acudo ryu we do not wish to call it a sport. World Acudo Association was founded in Beijing, China 1998. Norwegian Acudo Association and Australian Acudo Association was founded in Beijing, China 1999 as the first two national federations. Acudo Ryu was founded by Nils Volden and developed in cooperation between Nils Volden, Konstantino Dimitropoulos and Subdgeidi Jimenéz (from year 2000) all practising acupuncturists. Acudo was developed to make traditional marital arts more effectve. The style is based on using the acupuncture points and other vital areas to overcome an opponent. This is a martial art system who is established like a self existing system. No other marital art system can be compared with Acudo ryu. 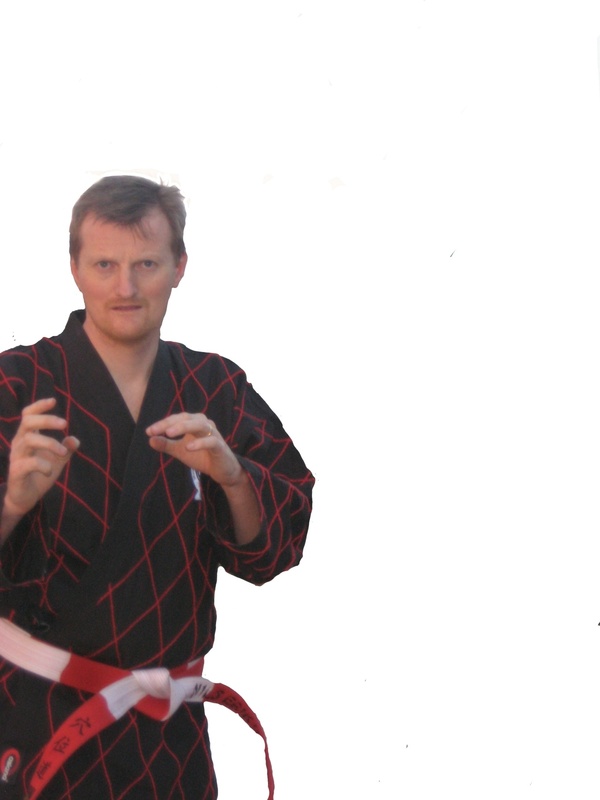 Many people who exercise Acudo ryu have a background from another martial arts style. They join Acudo ryu to learn how to make their own style to become more efficient. By striking, kicking, pressing and manipulating points in different ways you multiply the force of the techniques. 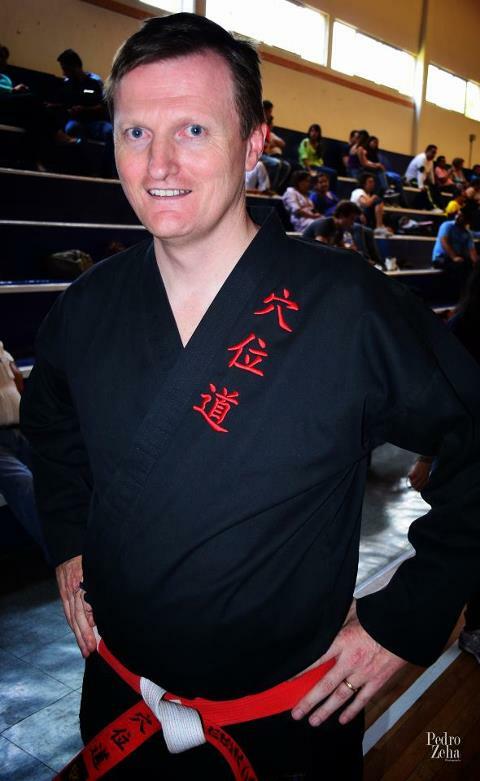 Main focus are on Taijutsu (Kosshijutsu and Jutaijutsu). Put the body systems into a system. Learn an effective self defence system.